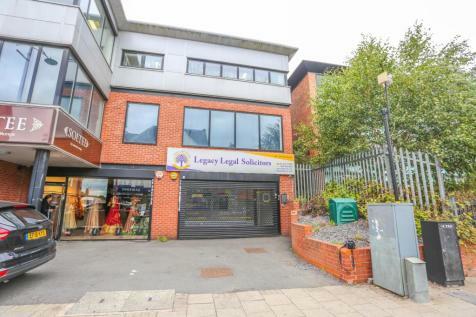 Prime Office / Retail Space Available To-Let Situated on the busy Soho Road Birmingham Internally the property has been divided to provide retail units on the ground & first floors which benefit from glazed frontage, LED lighting, WC'S. 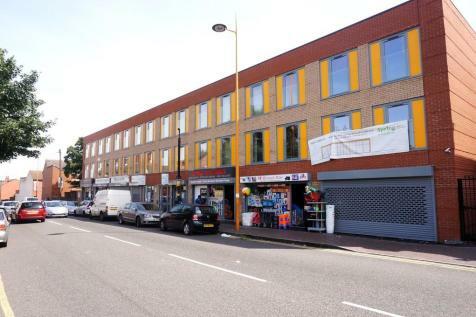 Prime Retail Space Available To-Let Situated on the busy Soho Road BirminghamInternally the property has been divided to provide retail units on the ground & first floors which benefit from glazed frontage, LED lighting, WC'S. The units will be accessed via an entrance to the front. 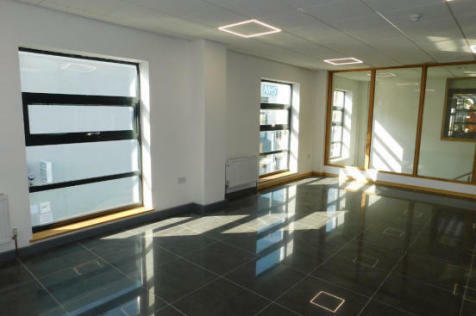 The units on offer comprise part of the SECOND FLOOR OFFICE BUILDING. The premises are entered by a communal reception area or from the rear. 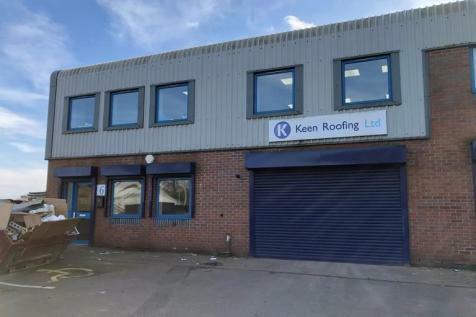 LOCATED IN A PROMINENT POSITION on the B4100, the main road linking Birmingham to West Bromwich. 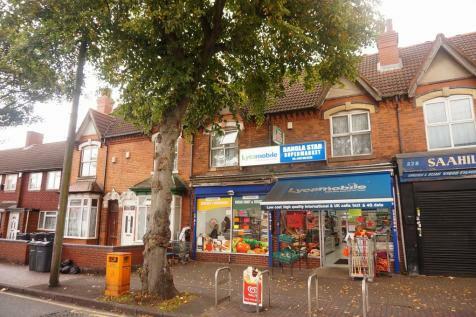 Angel Estates are pleased to introduce this commercial retail shop to the local market 'To Let'. 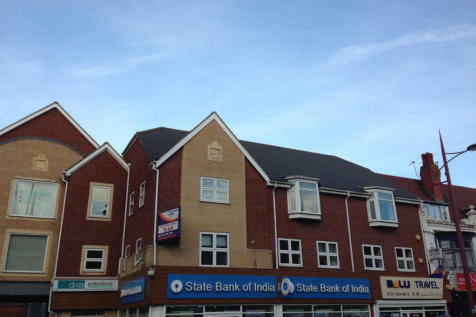 Offered as Unfurnished and located on the A41 commuter route into Birmingham City Centre with many local amenities nearby. 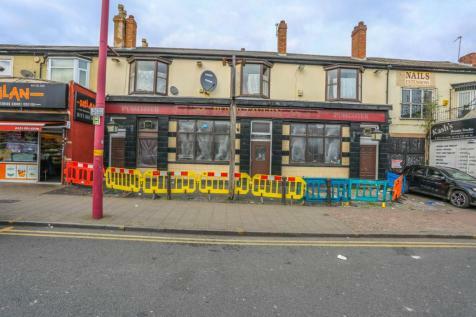 These buildings don't come available very often, so call to arrange a viewing!! 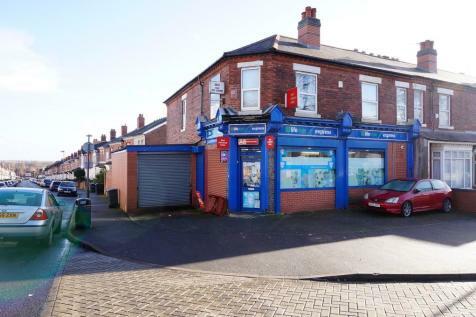 Royal Estates are pleased to present this Ground floor retail unit located on the busy Soho Road, The development occupies a prominent main road position among a strong mix of local and national retailers, including KFC, Natwest Bank and Ladbrokes. 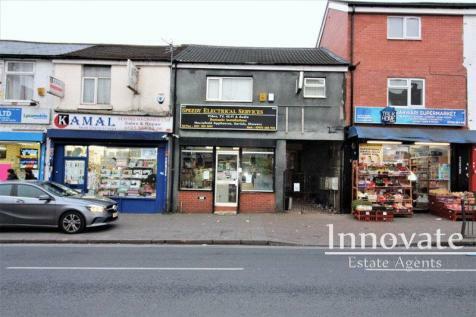 Commercial Premises Situated In Busy Parade Of Shops Consisting of Shop Floor measuring 53' x 17' (16.15m x 5.18m), Guest WC, Floor to Ceiling Frontage With Electrically Operated Security Shutters & Rear Customer Car Park. The Premises has A1 & A2 Approval.